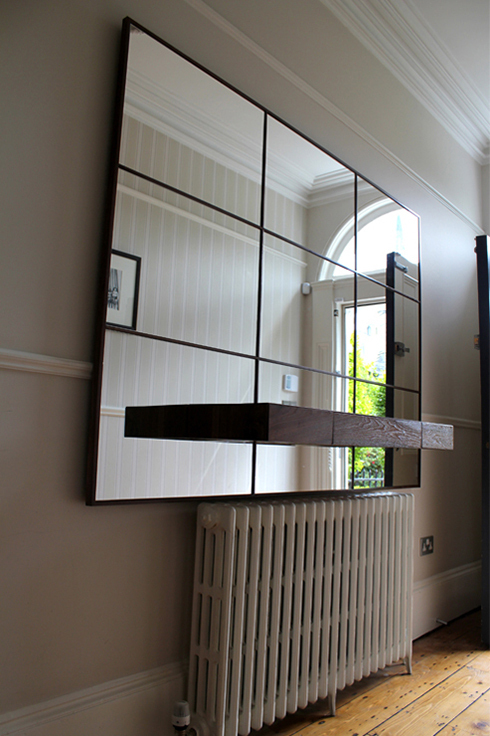 A nice way to break up the mirror and allow a large scale object seem not too large. 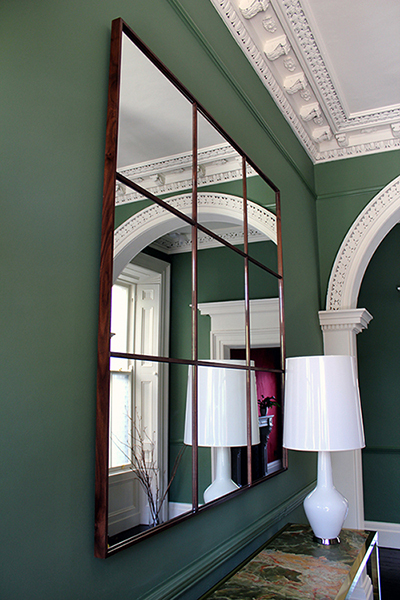 This mirror works best in a large scale in a hall or on a large wall. 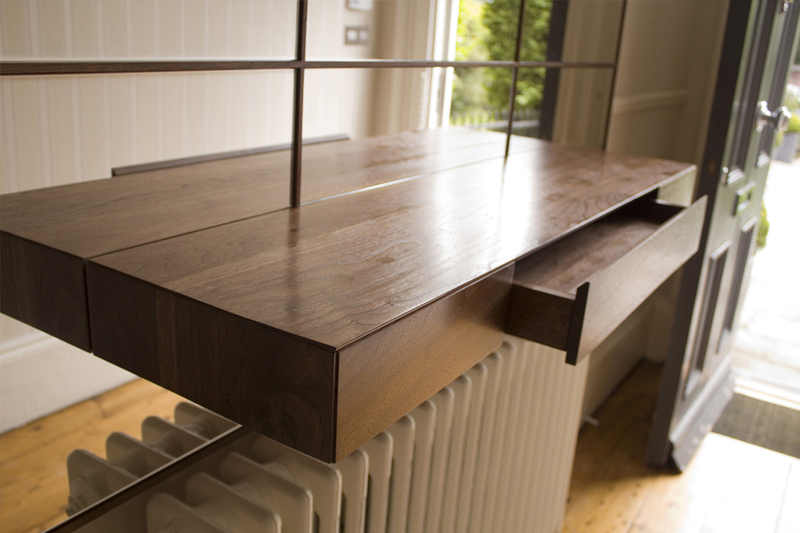 The frame can be done in any material and any finish. 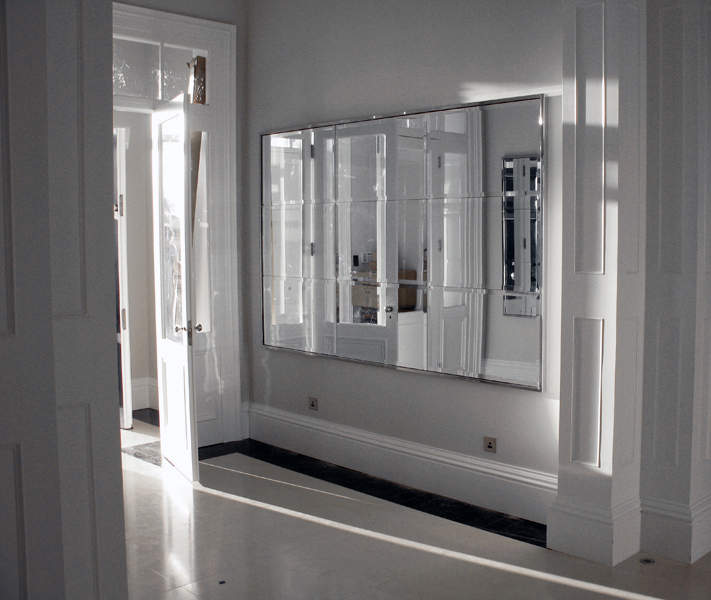 Like the mirrors? Wrong size? Wrong material? Just drop us a mail and we can sort it for you.